Love sick Zuena broke every one's jaws over the weekend when she jumped up like she had been pinched by a sharp needle just to dance to the Agenze song. This happened at Club Silk where Zuena accompanied by three juicy babes had gone to have some fun. "As soon as the DJ played the song, Zuena jumped to the dance floor and began shaking her behind like it was merely joined by soft threads. Sad News reaching our desk indicates new and already popular Lumumba Avenue based bar Blu Haze has closed counters. The bar had attracted a massive A class clientele but following the on and off closure of bars along Lumumba Avenue and Wandegeya, Blu Haze proprietor, Zimbabwean Tich Muzarawa got frustrated and fed up and is now quitting the bar business. 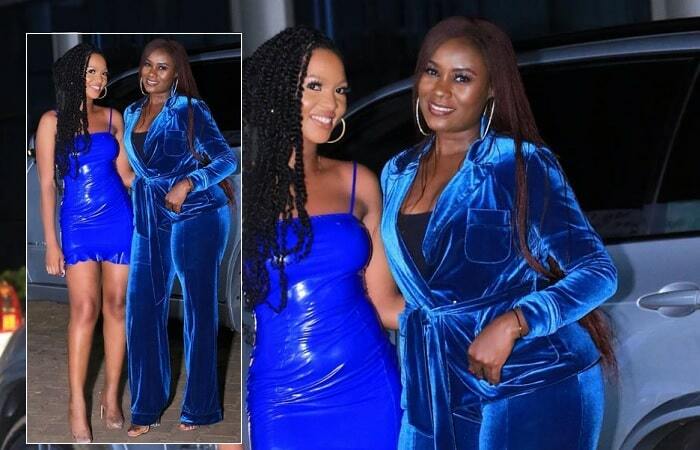 Omulangira Ndausi's ex Faridah is dating Michael Ezuruonye a popular Nigerian actor. According to a snoop from Nigeria ''The world came to a standstill as soon as he set his eyes on Faridah, he instantly knew he had hit pure gold". Farida was ill a few weeks back and Michael footed the medical bills. Other sources say Farida will be flying to Nigeria in two months time to settle with the new found love. 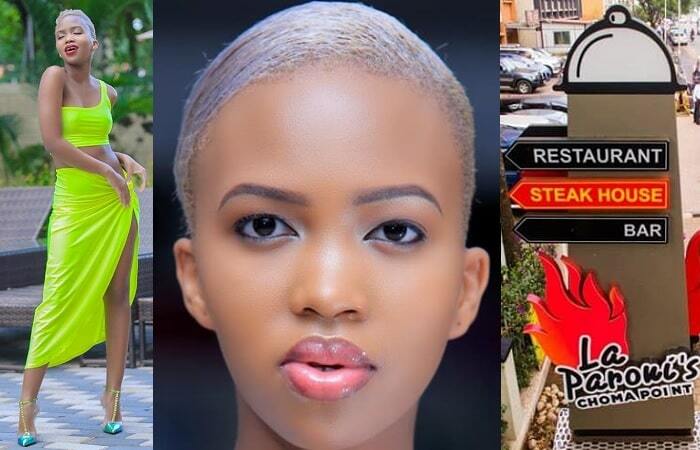 Former RDC and ex-wife to city mayor Seya Ssebagala was two weeks back at Grand Imperial hotel with a known city male model Kenneth Kimuli. 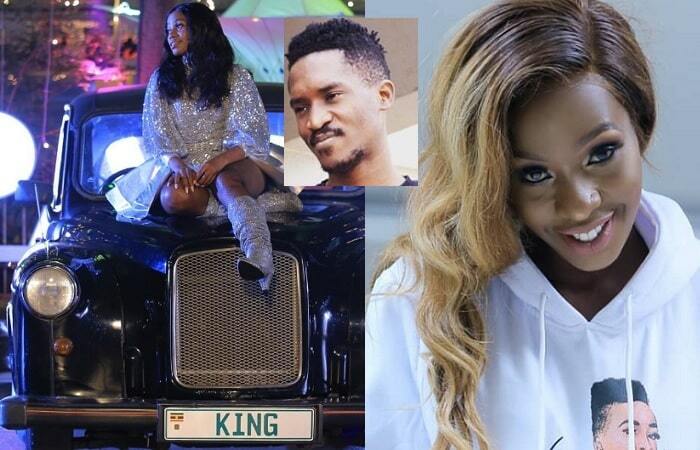 Kenneth obviously seemed to be in control of Naava as he was constantly seen touching and caressing her sensuously in a manner that left her visibly very happy. We wonder what they were really up to. Denis Rackla and Rasta Rob are not seeing eye to eye after Rasta Rob snatched a city gal only identified as Shafinah from him. Rackla is furious and will not let Shafinah go like that. Rasta Rob has even stopped playing Rackla's music on his supersonic show at Super Fm. Former stinking wealthy Captain Roy Magara, the owner of Das Air Cargo, Ziwa ranchers may apparently not be as rich as he once used to be. The latest is that the Global financial crisis has left Roy down and almost out. As we write Roy has put up his ranch in Nakansogola up for sale. 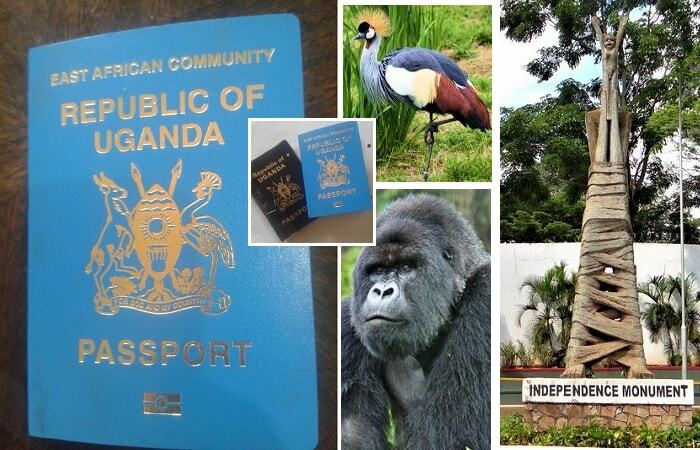 Remember Roy is the only private citizen in Uganda who has been having a private game park with Giraffes, Rhinoceros, hundred of Boran cows supplying meat to meat to several meat packaging and processing firms. He at first was selling Das Air Cargo. Now he is also looking for buyers of Ziwa Ranchers. Selling price is a whooping 2Bn Us Dollars. His ranch we are told sits on 15Sq miles of Land. 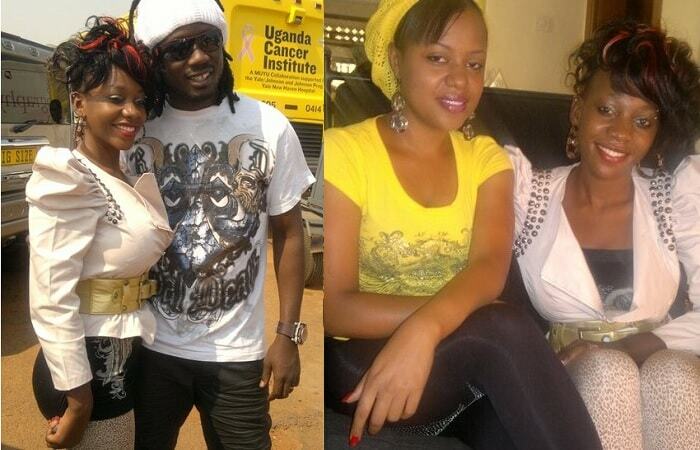 We know that a few years ago, Desire Luzinda dated Mondo Mugisha. 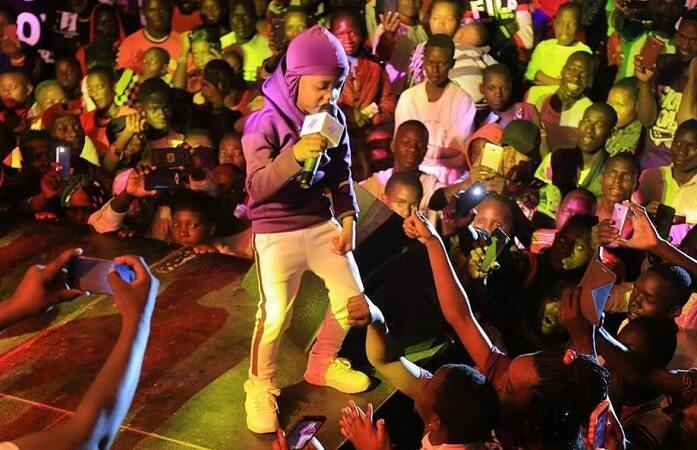 However they were later to separate when the "Munene Munene" 'big id big' city boys like Seya came on the scene. 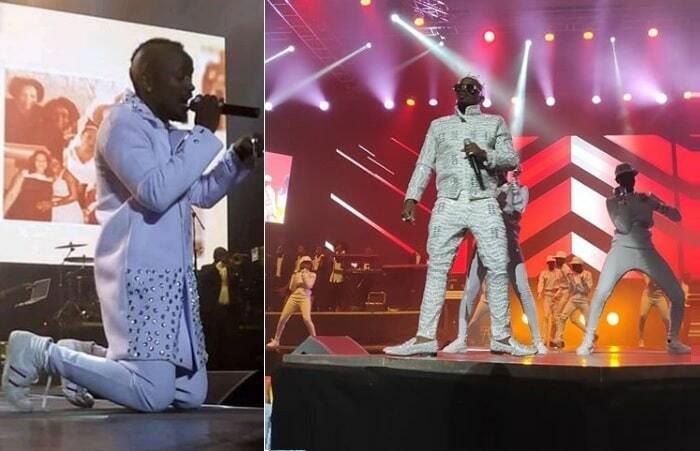 However at an un believable place two weeks ago, snoops saw Mondo and Desire at Pastor Kayanja's Rubaga Miracle centre getting very cozy and into a very lovey dovey mood as if they had rekindled their love. We wonder whether what they were having was a casual chat or it is something that is more than meets the eye. 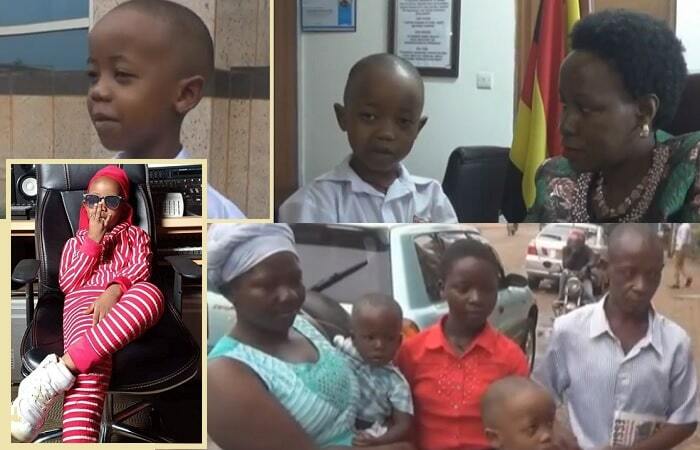 Emperor Orlando has been down on a sick bed for two weeks in Rubaga Hospital. The cause of the ailment is still unknown but some sources suspect witchcraft. Of late Orlando has been involved in in a bitter fight with Eagles production star Grace Ssekamate over a woman and not a single member of the eagles production has gone to check on him. His situation is deteriorating by the day. 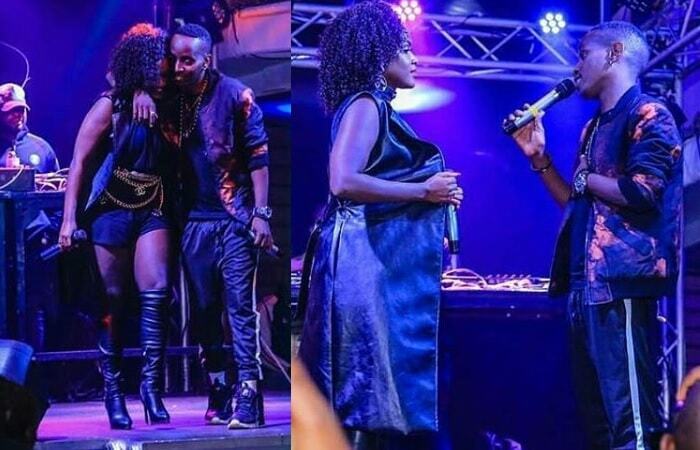 Diva Juliana Kanyomozi on Sunday had an old Mzungu estimated to be between 56-65 years old in Kololo based Protea hotel. They were having a date and painted the atmosphere a lovey dovey mood. Juliana was drinking blue label while the old Mzungu was drinking wine. They later left in a maroon Mercedes Benz new eyes UAL series to an unknown destination with love intentions written all over their faces. We wonder whether Juliana too has joined the Bazungu bandwagon like most Ugandan girls and is also dating one. 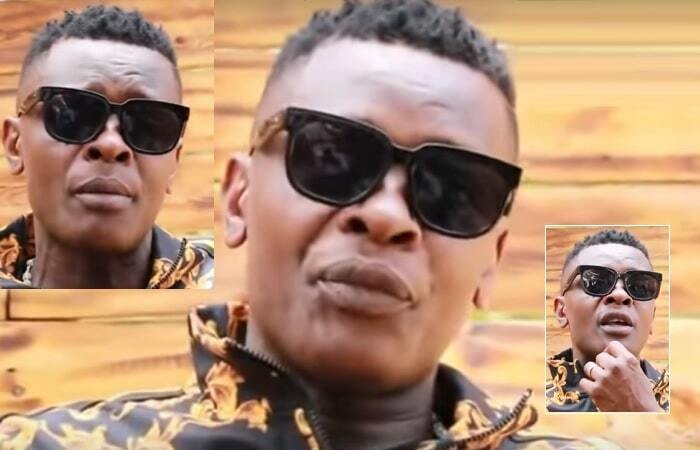 Dan Kazibwe aka Ragga Dee will no longer feel high if you temper to call him a simple man. The reason is simple; he has added a brand new Cadillac on his driving profile after spending months admiring Bobi's Escalade. The letter O boss has decided to a dd a Cadillac onto his feet. The self contained Cadillac is expected in the country early next week. More on Ragga Dee, he has bought land on a beach next to Kazzi landing site to build a love nest for his wife. He has set out to ensure that the construction is complete by 14.Feb.2011 as he wants to give it to her as a valentines present. Former Big Brother one contestant Gaetano Kaggwa seems to have hit a jack pot of sorts lately. He is seriously turning himself into a mega enterprenuer. We are told in spite of the credit crunch that has left most Ugandans paralyzed financially, Gaetano on the contrary seems to be swimming in money. He recently bought a house in Mutungo Mbuya zone half of which he rents and the other half which he stays in . On top of that his bar Zone 7 is now well refurbished and looks state of the art. However, snoops were surprised last week when they spotted Gaetano supervising the construction of apartments on Gayaza road. The apartments have been estimated so far to be around shs 200m. We wonder where Gae is getting all this money from in this credit crunch period. 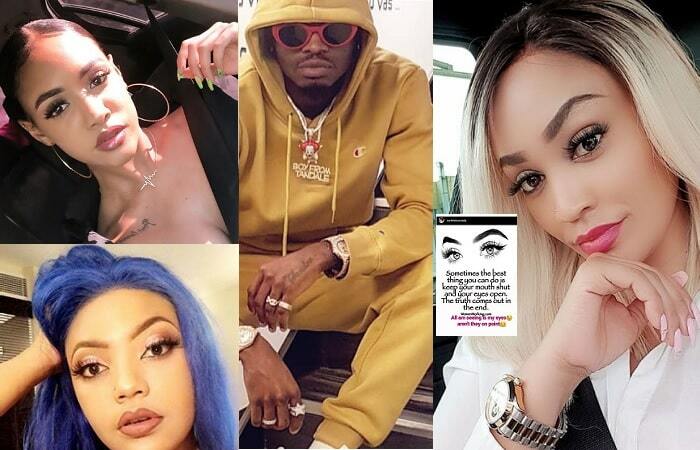 Bebe Cools estranged wife Zuena Kirema seems to be very determined to move on and live her life without ever going back to singer Bebe Cool. Why do we say this, our ever alert snoops spotted her on Monday at City Center Complex looking for space in the shopping mall. She was being taken around by brokers who showed her different rooms and finally she zeroed down on shop C33. We do not know what type of business she wants to put there but what we are sure about is that the space she chose goes for Ug.Shs 250,000 a month. 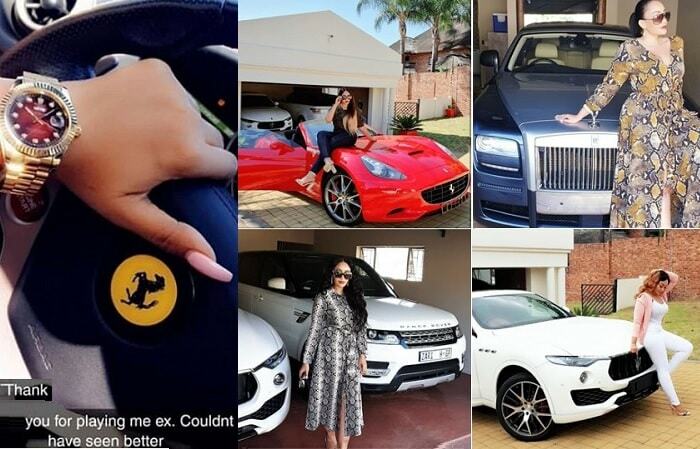 Apparently when asked to pay six months upfront, she was hesitant and by the end of Monday evening she had still failed to raise it which leaves us wondering if she is unstable financially. Still on Bebe Cool our reliable US Embassy sources tell us that Bebe has denied a visa to the US which he has been chasing for the last four or so weeks. Former Blu3 Singer Cindy is set to make a collabo with award winning Kenyan singer Wahu. Basing on the fact that Wahu has achieved continental recognition with her song 'Sweet Love' its paramount that Cindy does aa thing with her. Currently Cindy is contacting producers in town to see her album on air waves this month. A few weeks back the NRM diehard was bed ridden over food poison related attacks but that is now a thing of the past. He has a son in the United States who really values him as a father and as such he has sent him an Escalade, a double Cabin Pick Up with UAL series. By Tuesday afternoon the silver machine was being cruised around Kampala. 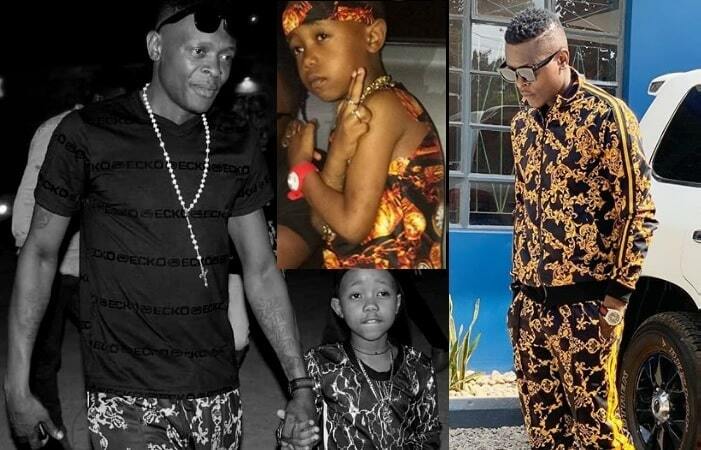 The Escalade family is steadily growing with Jose Chameleone, Bobi Wine having Escalades. The Escalade pick up is estimated at about 130 Million. The Uganja President is set to meet H.E. President Kaguta Museveni. The meeting is slated for end of this month according to inside sources. The meeting between the two Ugandan biggest celebrities H.Es Bobi Wine and Museveni has been arranged by Amelia Kyambadde. This has been Bobi's dream to meet the President one day. In the same vein the President has an admiration for young hard working men of which Bobi is one of them after donating 10 million shillings to Owino traders. 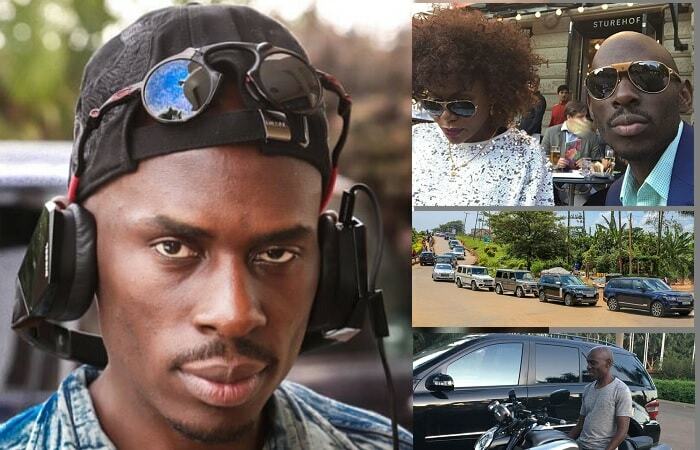 All is not well at Halima Namakula owned No End entertainment studios in Kamwokya. 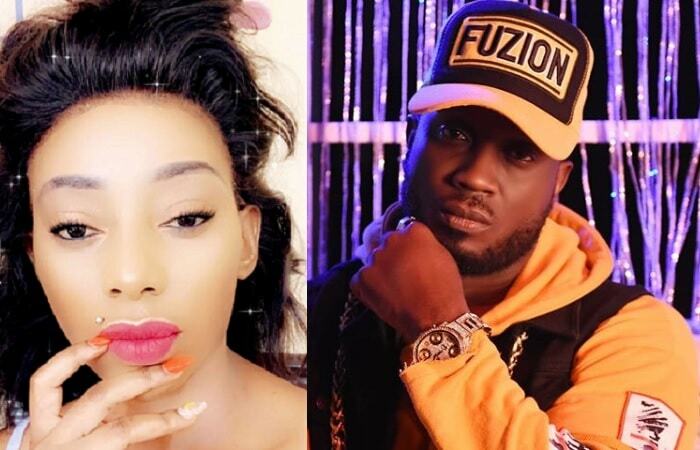 The once blossoming healthy relationship and special friendship between singers Halima Namakula and Menton Krono has gone bad. Apparently the duo has been feuding over money that Halima managed to raise from her flopped Boyz II Men show. 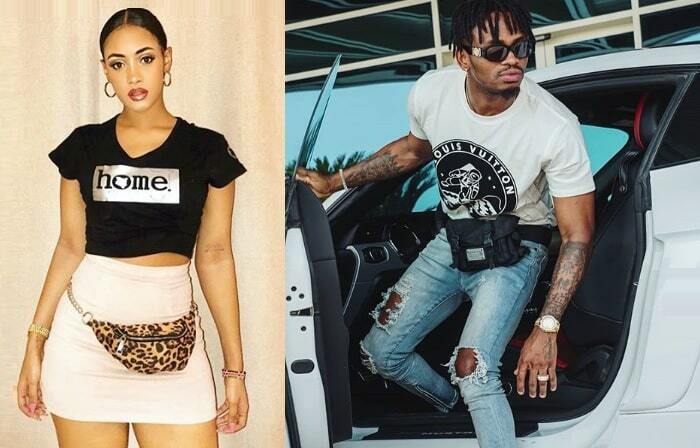 We hear Halima entrusted Menton Krono with the gate collections from the show and he was supposed to deliver the money to her shortly after the show. 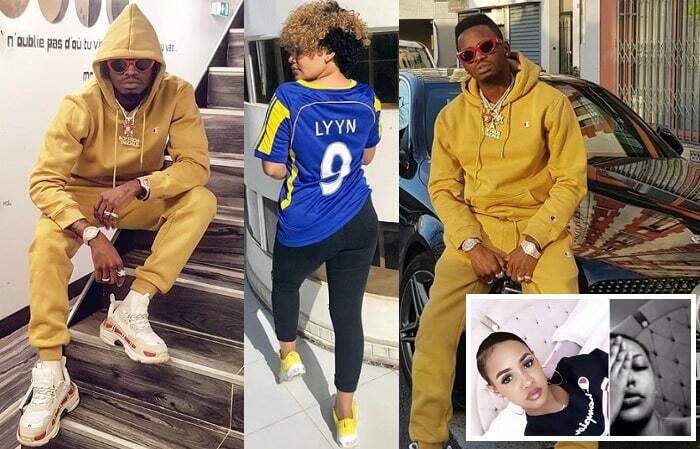 However Menton Krono didn't deliver the money and when Halima called to find out what had happened, he assured her that she would soon get it. It is now over four months and whenever she calls, he tells her that people who were supposed to deliver the money to him did not. Worse still Halima can't sue Menton Krono because the two have been very close pals and as such hadn't put anything to do with their transactions in writing. US Superstar Alicia Keys is currently in the final stages of completing two schools in Rakai District. The schools will be for free and are targeting about 500 pupils. The will be full board with accommodation, meals and uniforms being provided by the superstar for the kids that will be admitted in those schools for free. The beneficiaries to the schools will be kids whose parents have been claimed by the deadly AIDS scourge of which Rakai district is the worst hit in Uganda. We hear even the mighty and powerful like Sylvia Owori haven't been soared by the blistering credit crunch. A few weeks back she was forced to cut down the number of models on her Zipa models payroll. She has been forced to cut them down to about 15 girls only. Most of the girls however are particularly annoyed with Brenda Nanyonjo because she is the one who spear headed the vetting process and determined who was knifed or who stayed. On a positive note however, We hear Sylvia intends to soon unleash a G-String collection and after that she will seriously delve into lingerie collections. Her Lingerie and most especially the G-string will be launched in May around the same time she hopes to have completed refurbishing her exclusive nite club at Garden City to be called Black Diamond. House Girl - Zuena was working like a washing machine, baby manufacturing, a cook and a baby sitter. Zuena could also wake up very early in the morning after long work out nights and prepare millet porridge before embarking on washing dirty jeans which shockingly could have used condoms at times. 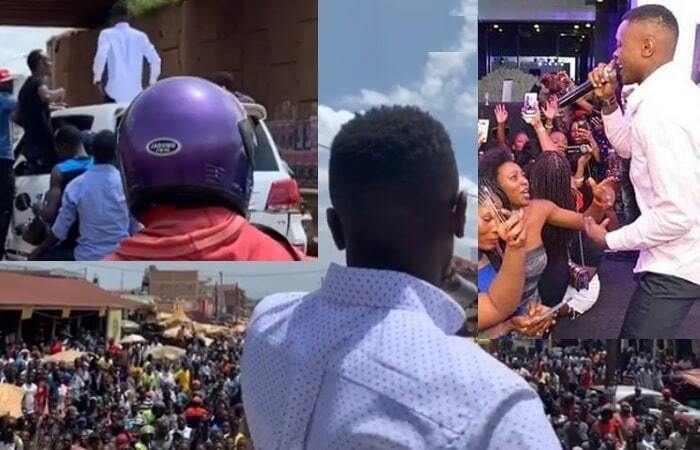 Uncountable Girl Friends - Bebe Cool has a girl friend in all the hostels around Kampala and he visits them every night to share huge bottles of Waragi and other spirits. On making rounds with all these babes, he comes back home knackered and cannot fulfill his conjugal duties. 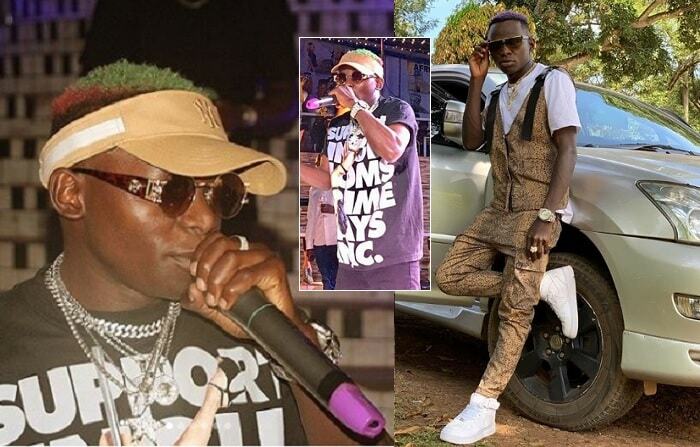 Spendthrift Like a Porous Sieve - Zuena tells friends that Bebe Cool is like porous sieve and that any dime he gets drowns in a bottomless pit as he showers it on city babylons. Serial Text Pest - He receives hundreds of SMS from his lusty fans at times when we are in bed and he would answer them even without looking at the handset. Porcupines Temper - Bebe has a fiery temper like that of a porcupine and that at times he could return home stoned and rumble like an earthquake forcing her to flee and hide under the be for hours and yet that is where he would be throwing his smelly socks and shoes. Turned Zuena into a Base Drum. - Zuena's pals add that Bebe having learnt to play at least one musical instrument, he had turned her into a base drum clobbering her whenever he felt like instead of strumming her gently like a spanish guitar. 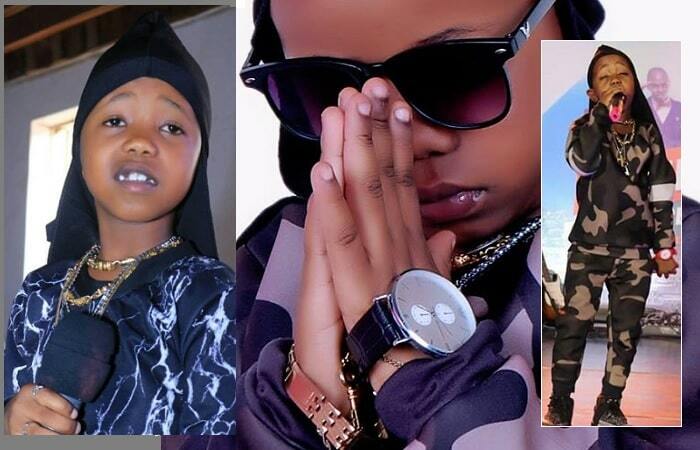 He is Mean - Zuena adds that the dreadlocked star was mean to her like a white heron and had relegated her to footsbish like a cow where as other real men are busy buying their campus babes RAV 4s Code named "Wampomede"
A Muzigo Fan - Zuena cannot cope with the idea of staying in a muzigo all her life. Other artistes are parading cribs all around with Jacuzzis and plush sprawling loans guarded by Alsa-Artians, German Sheperds and Dobermans, my Bebe is busy presenting an artistic impression of his house which only existed in dreams. 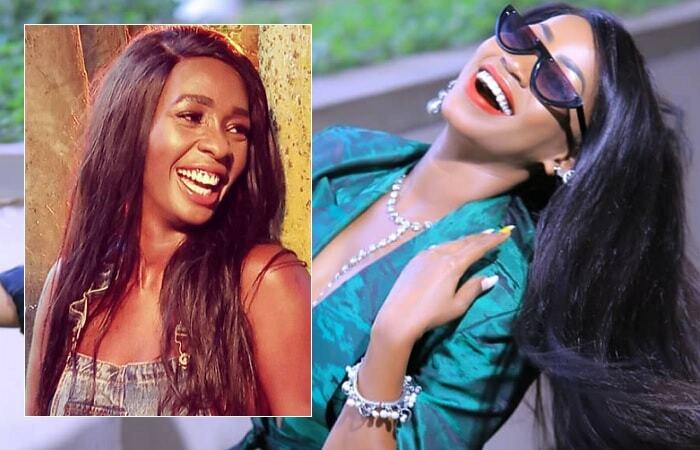 No DSTV at Home - The former model adds that she is not comfortable with going to Bibanda and other public places to watch DSTV which she thought was an easy thing for her Reggae star husband to fix. Bebe actually wanted to fix the DSTV but was stopped by the land lord who did not buy the idea of drilling his muzigo. Home Like a Skunk's Den - Before Zuena left the home it was a mixture of fumes from waragi infested breath and carbon mugere to forge a foul smell that would make carbon monoxide shy. 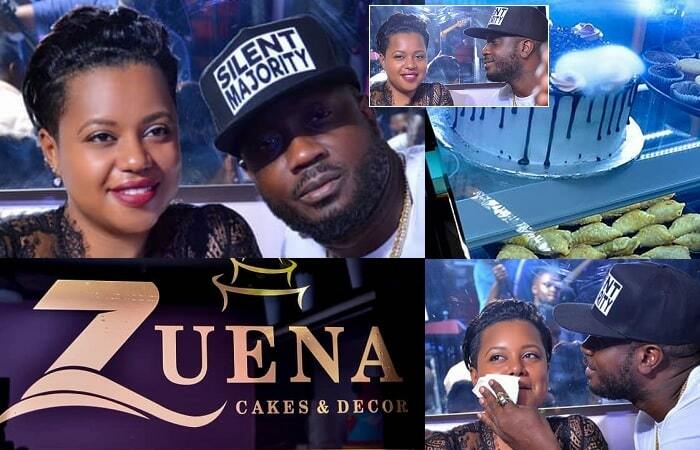 So for all to be well with the reggae star, Zuena has set conditions and once fulfilled she will return to his bed. The first condition is to lock his groin with a solex lock with a key permanently kept by Zuena and the second is for Bebe to buy a washing machine and lastly Zuena will be the Chief Accountant of Bebe's funds. All contracts should be perused through by her and all monies spent with her consent. Bebe should also not leave under the connotations of his name (Baby) but he should leave like a man. 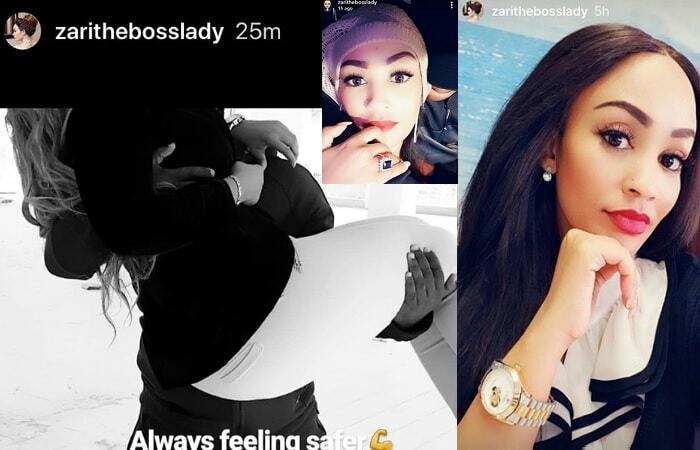 ''Bebe must learn to be as meek as lamb and it's only then that I will open up all my gates for him unconditionally for him to explore to the deep end, '' Zuena wraps up. Commonly known as the Ghetto President and now Mazzi Mawanvu, Bobi seems more than ready to become the MP the Ghetto man has been waiting for. 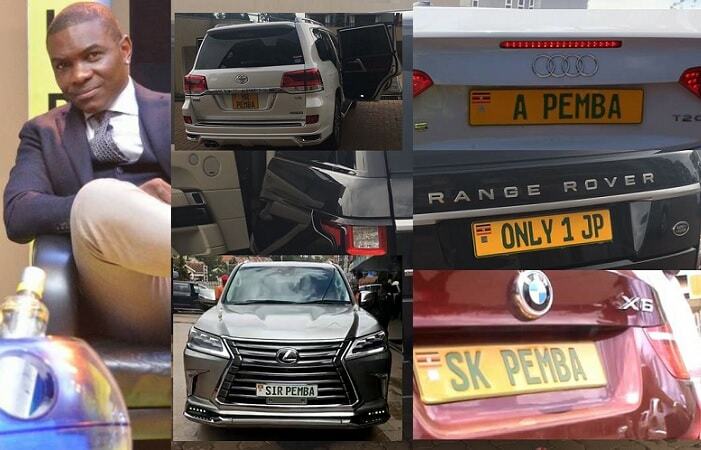 After the generous give away of his monster Escalade, the opening up of a Bukoto office, and a whooping cash donation of 10 million he recently gave the traders, it is quite clear that somebody is yet to receive a bloody nose for their seat. 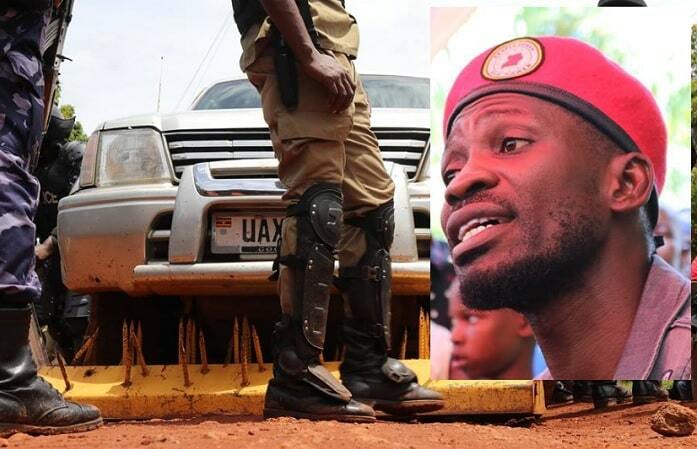 Bobi Wine has proved to us that he can do anything to support the local man and we shall not let him down if he needs our support. One local trader was heard telling a friend. 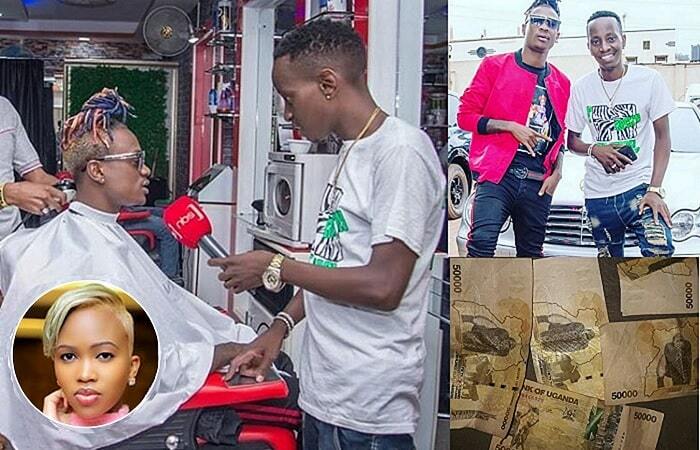 Forget the Rasta Rob of yesterday who used to charge millions of shillings before doing any deejaying work for anyone. Word reaching our desk indicates that he has been employed as the DJ at the just opened T1 Club where he is supposed to be the DJ for the oldies night every last Friday of the month. Now what is amusing is that Rasta Rob is paid a paltry 100K only. However the reason he could have accepted the deal for such little money, snoops have come to learn could be totally different. 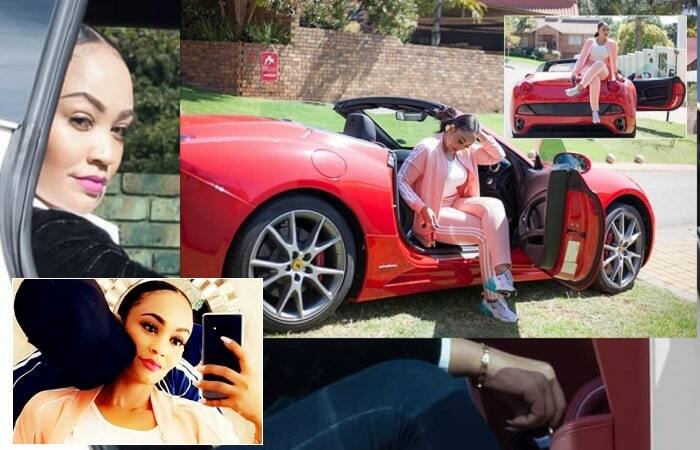 We hear while at T1, Rasta Robbo has been getting very close and personal with a renowned city sugar mummy, one of those women who have made their money from Dubai. She is a hajat and our snoops have so far been able to identify her as hajat Sarah. We hear Rasta Rob met her in London on one of her frequent trips there. 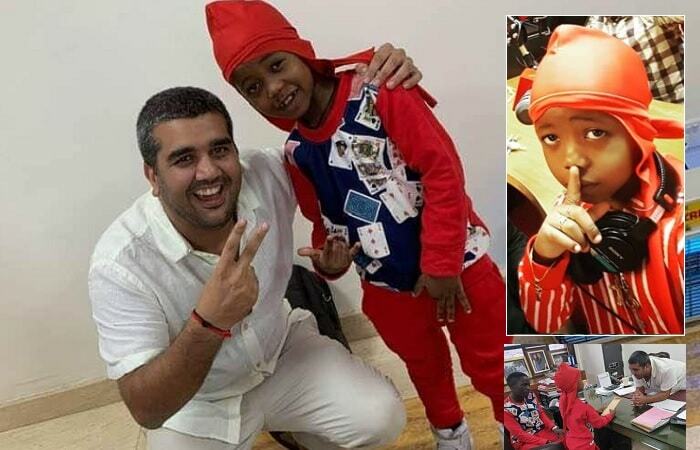 The duo used to hit Pier One together and when Rasta Rob shifted to Uganda, the two have been seen together on so many occasions that snoops have been left wondering what is going on.